Blue_10_Envelopes_-_4_18_x_9_12 is rated 4.6 out of 5 by 15. Rated 5 out of 5 by Mattie57 from Love It! These envelopes are absolutely lovely. Such good quality and sharp color. I purchased 10 different colors and I'm so please with all of the JAM products. Rated 5 out of 5 by John P from Blue 4 1/8 x 9 1/2 Great. Exactly what I wanted. Great product. No issues. Rated 1 out of 5 by yworrymaria from Not as pictured..looks teal Need to exchange for the other blue hopefully it is actually blue. Rated 3 out of 5 by JSC32 from servicable envelope The envelopes are good quality, but the glue on the sealing flap does not stick: I had to use a glue stick to seal each envelope; and to be certain that the flap didn't open, I used a small piece of tape on each flap also. I would recommend these envelopes with reservations about the sealing issue. Rated 5 out of 5 by Connie3 from Looks Impressive The envelopes were exactly what I needed. We put our Employee Longevity Checks in these along with the silver labels and they look great! How much does it cost to have a return address printed on the left upper corner of a colored envelope blue size 10? I'm in Australia. We have DL envelopes. How does this size compare with #10? #10 envelopes are about 240 mm x 104 mm. Hope this helps! Hello! These envelopes feature a gum closure, meaning the flap will need to be moistened to activate the adhesive. Thanks for the question! Unfortunately we do not have this specific envelope with an adhesive strip. Sorry for any inconvenience this may cause. 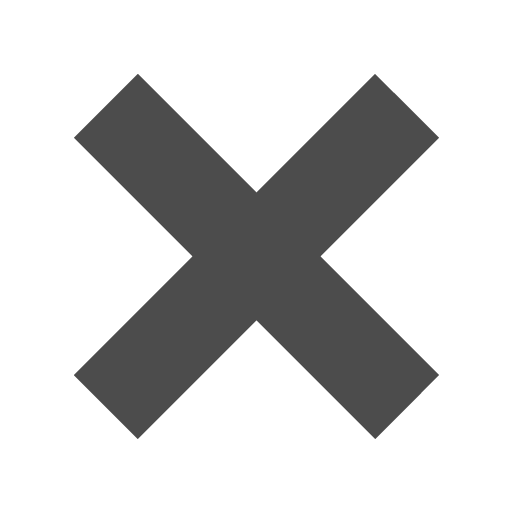 Do you sell navy blue vellum paper? Unfortunately we do not have any navy blue vellum paper. Sorry for any inconvenience this may cause. Blue means business and with these Blue #10 Envelopes, you are sure to get that message across. The common size is perfect for any business need, such as invoices, bills, promotions, flyers, and more. But they're also great for personal events too! From baby shower invites to Hanukah blessings, from a simple letter to a birthday card, these blues will certainly make your recipients happy! Blue 4 1/8 x 9 1/2 Envelopes fit a standard piece of paper folded three times. Available in #10 commercial envelopes (which open on the long side), #10 policy envelopes (which open on the short side), and #10 window envelopes (small address window on the bottom left corner). 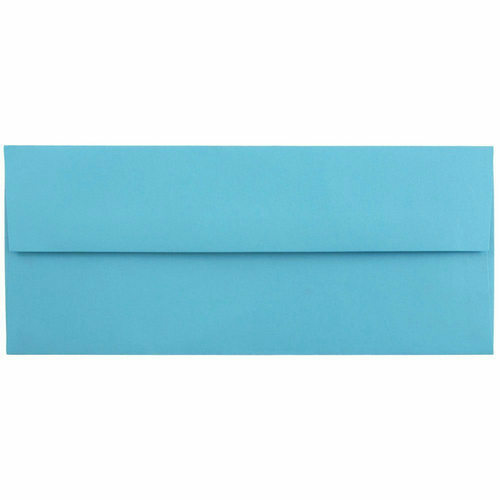 Blue 4.125 x 9.5 Envelopes are available in over 15 shades of blue! Try our Translucent collection for a unique take on the standard commercial envelope or go with our designed envelopes such as our blue foil and airmail! You surely won't be disappointed in the quality and versatility of these envelopes, so get browsing!